Connect with ARKtech using the form below or to find the contact link to the specific division you need. For assistance with reputation and related services please fill out the form below. 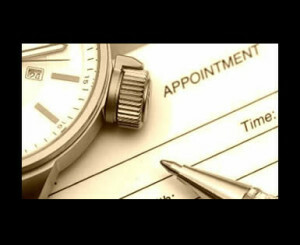 You can also schedule a complimentary consultation here or leave an online voicemail.